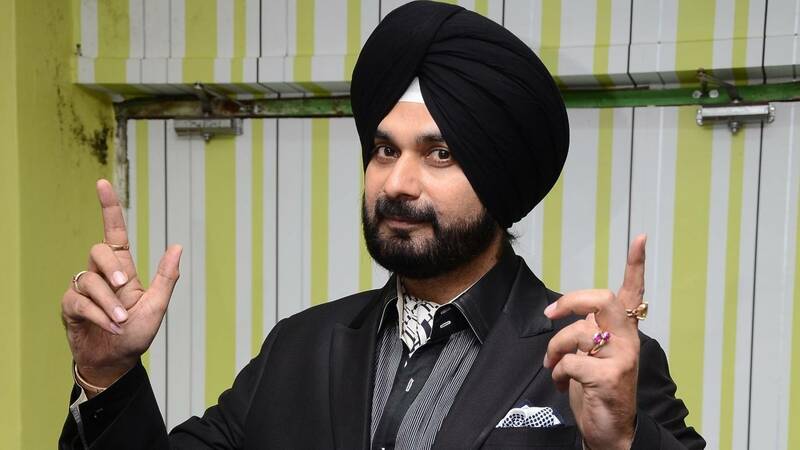 The Supreme Court yesterday granted relief to Punjab minister Navjot Singh Sidhu in a 1998 road rage case with a small fine of Rs. 1,000 on grounds of lack of credible evidence against him. 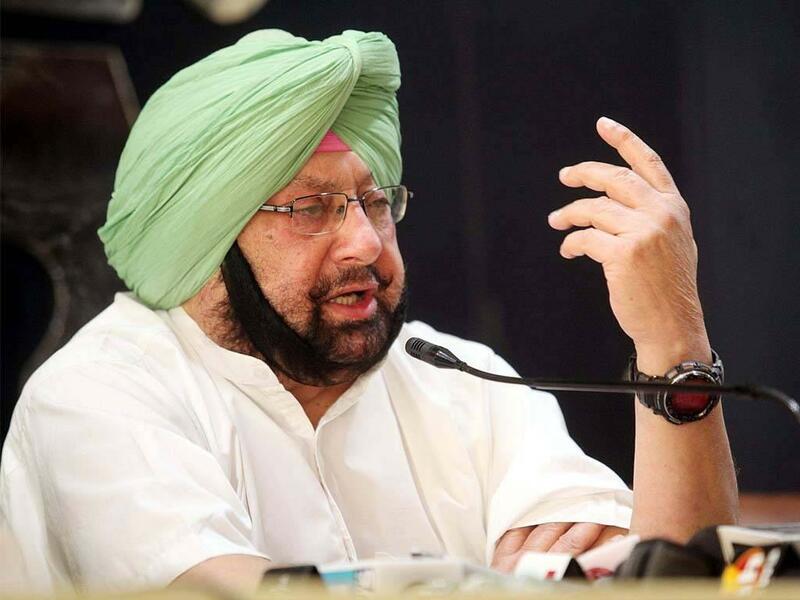 The Congress MP had appealed to the Supreme Court after the Punjab and Haryana High Court had convicted him in the case and had awarded him a three-year imprisonment sentence on charges of culpable homicide not amounting to murder. The case against Sidhu and his friend Rupinder Singh Sandhu relates to an incident that occurred twenty years ago in which they got into an argument with one Gurnam Singh in Patiala and then they allegedly dragged him out of the car and beat him up. Singh had later passed away in a hospital because of his injuries. 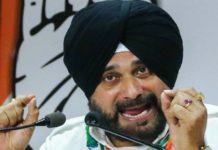 Although a sessions court had acquitted Sidhu and his friend in the case, the Punjab government’s appeal in the High Court was successful and they were found guilty. They had then appealed to the Supreme Court in 2006 seeking acquittal and setting aside of their three-year sentence. 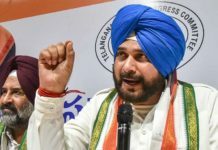 Consequently, a bench comprising of Justices Chelameshwar and SK Kaul yesterday let Sidhu off because the court did not find any sufficient evidence against him to suggest that the victim’s death was caused by the single blow that Sidhu had dealt on him. 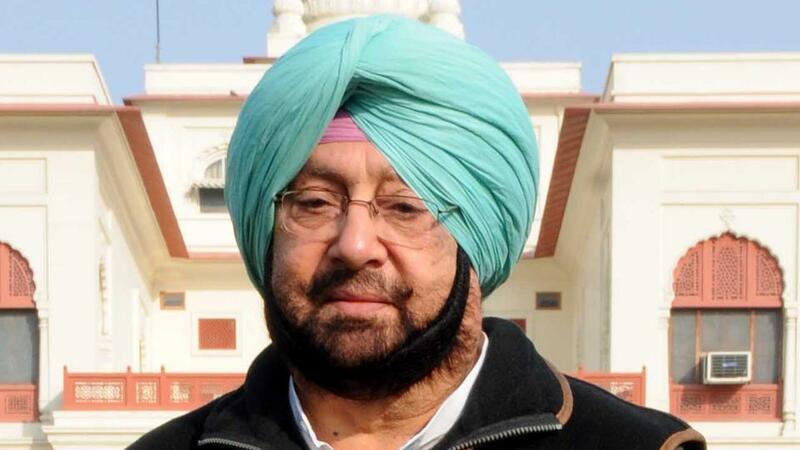 Sidhu was a Bharatiya Janata Party MP when this case was instituted and he was convicted. 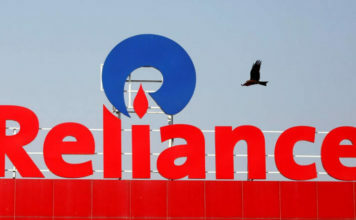 He joined Congress just last year and won elections as an MLA to be inducted into the state cabinet, but that had not changed the government’s stance in the case. 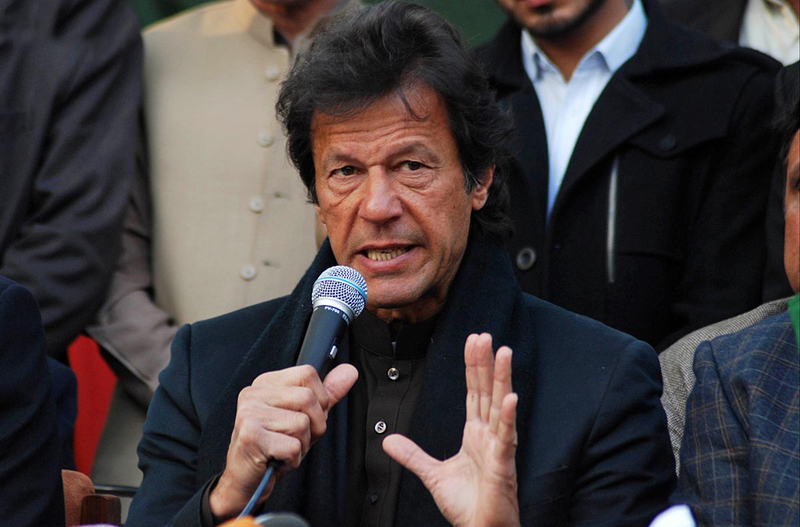 He had even expressed displeasure with his government for opposing his acquittal in the Supreme Court.